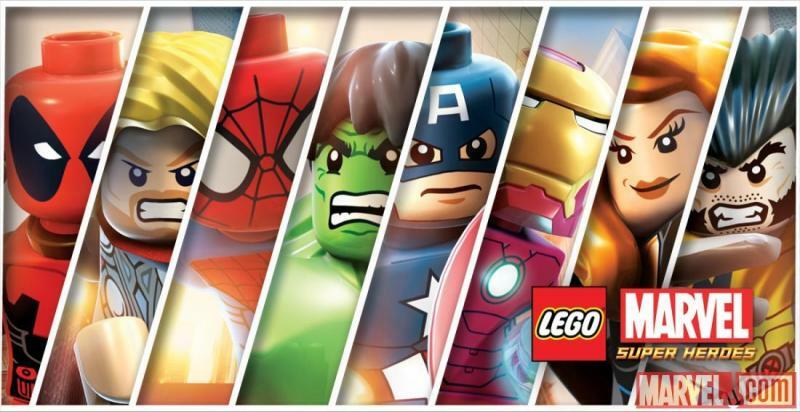 The greatest LEGO games ever – have you played them all? Lego used to be a simple toy that kids created miracles out of; spaceships made of little plastic bricks, characters with molded plastic for hair, and so on. These days, though, it is a full-on media phenomenon, with books, TV shows and a very successful Hollywood movie. And then, of course, there are the games, which have developed their own reputation for a) being very fun and b) being very funny. Here are our favourites – how many have you played? Lego Batman is one of the few Lego games with an original storyline, although Batman fighting escaped villains from Arkham Asylum will be a more than familiar concept to fans of the Dark Knight. Nevertheless, this fun interpretation of the Batman franchise is a welcome break from the endless darkness of the movie franchise and should keep the kids (and adults who should know better) entertained for a good few hours. The Harry Potter franchise isn’t exactly the most obvious choice for a videogame adaptation; it’s set in a school, for one, and there is very little in the way of combat or death-defying stunts (unless you count wand-waving and Quidditch). Add Lego to Harry Potter, however, and you’ve suddenly got yourself a game. 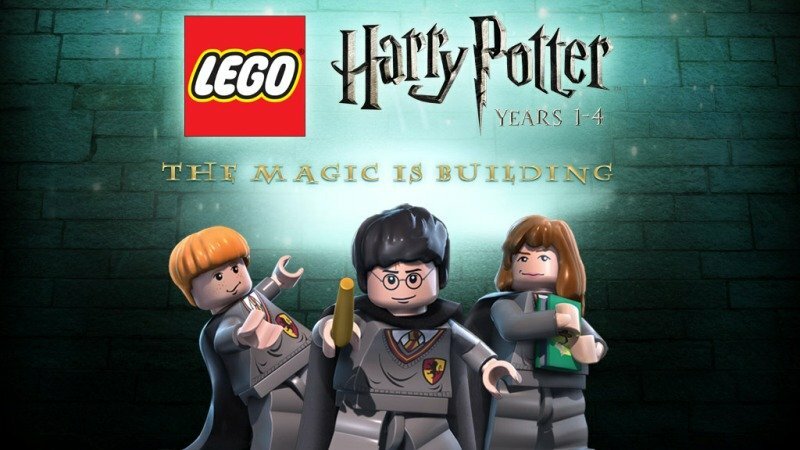 The charm of Lego Hogwarts and that classic Lego humour more than make up for the lack of traditional videogame characteristics, and make this the best interactive Potter adventure yet (especially if you love the books). Another Lego game with an original plot, Marvel Super Heroes is like a super-charged version of The Avengers, with all the superheroes you know and love charged with protecting Earth from a planet-eating nasty from outer-space. And when we say ‘all the superheroes’, we really do mean ‘all the superheroes’; the game lets you control over 150 different characters from the Marvel Universe! Anything Marvel can do, DC can do nearly as well. 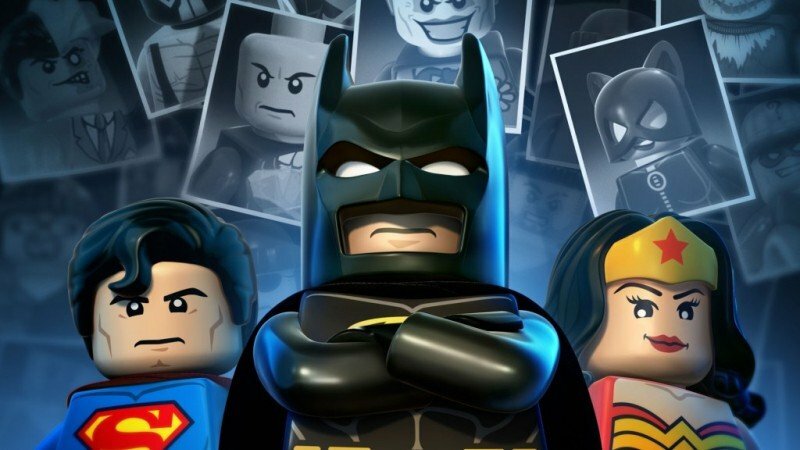 The follow-up to Lego Batman lets you play as 70 different characters, including the entire Justice League (finally, we can play as Aquaman!). The plot is more or less the same the first Lego Batman (with added Superman and Lex Luthor) but really – who plays these games for the plot anyway? All you need to know is that Lego Batman 2 is ridiculously fun. The awkwardly-titled Lego The Lord of the Rings is a brick-by-brick recreation of the legendary Peter Jackson movie trilogy (and, of course, the original Tolkien novels). 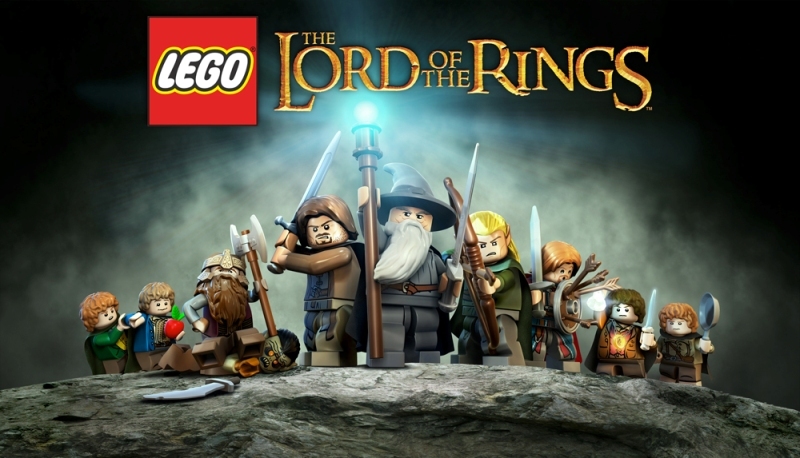 With all of the major battles from the movie covered, The Lord of the Rings definitely boasts the highest model-destruction rate of all the Lego games. The best bit, though, is being able to recreate Frodo and Sam’s quest from the Shire to Morder in the game’s free-roaming mode. 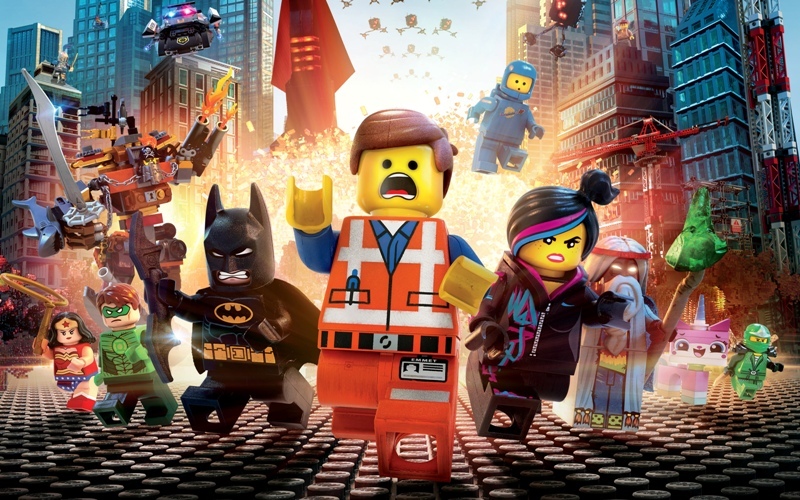 What list of movie-based Lego games would be complete without the game based on the actual Lego movie? This is a faithful recreation of the awesome movie, with all of the characters we know and love present (and mostly playable). The only downside is that most of the voice actors from the film don’t reprise their roles (except for cutscenes). Fortunately, the actors impersonating them do a very, very good job! Dying to play any of the games in this list? Then why not sell your Lego games with musicMagpie and save up some cash? ← The Best Games of 2014 (So Far): Which Have You Played?